from the pure river"Niyodo river."  Niyodo river, which flows in Kochi, is 1560 km long. 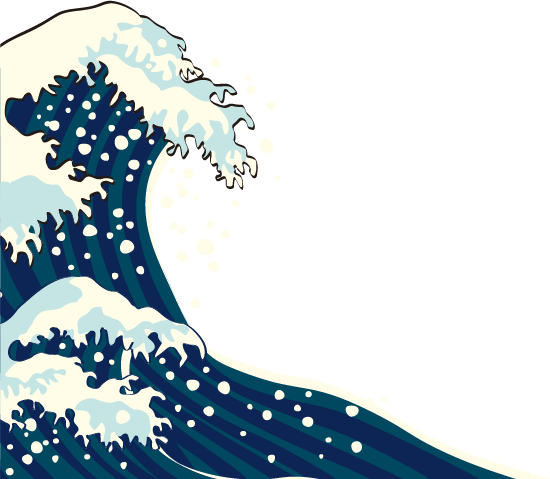 Its quality of water is one of the best in Japan. 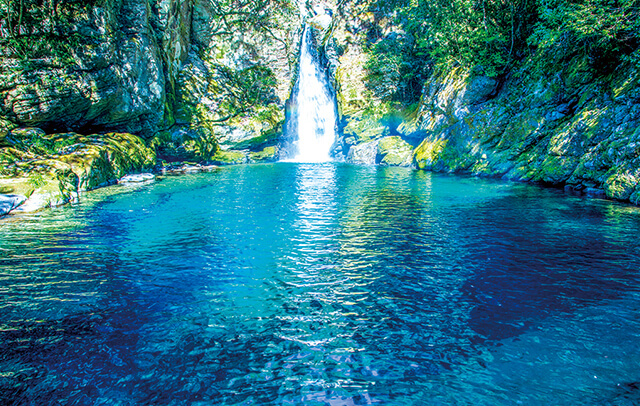 The upper water is especially pure and has a distinctive aquamarine color. It is known as "Niyodo Bule." It facinates a lot of people all over Japan. 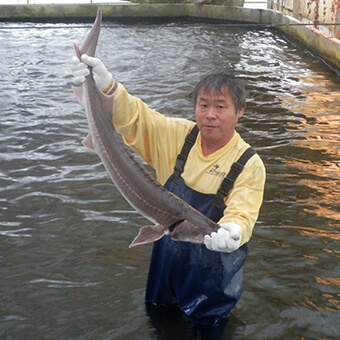 Koyo Freeze Corporation cultivates sturgeon called bester where Niyodo river and the Japan Current, which goes up the Pacific Ocean, encounter. Since the water is one of the cleanest there, meat of bester which is cultivated there has some unique features. 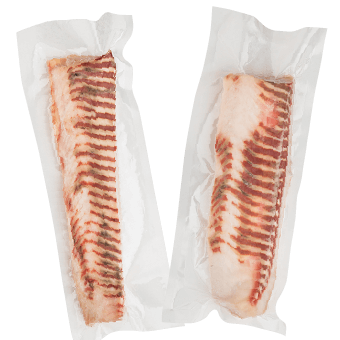 It is translucent, firm, rich in fat with no odor. It is a high-quality ingreadient. It goes well with any kinds of cuisines such as French, Chinese, and Japanese. It is going to be a new popular white fish. 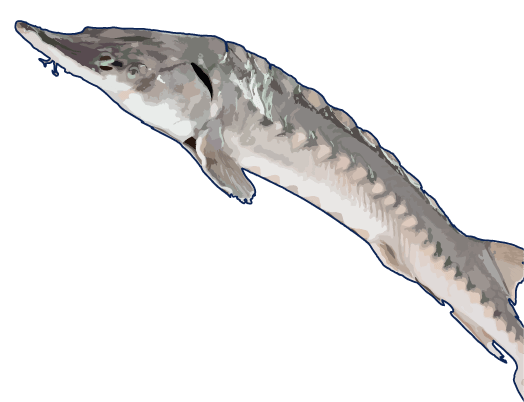 Sturgeon is known as the same species as coelacanth. 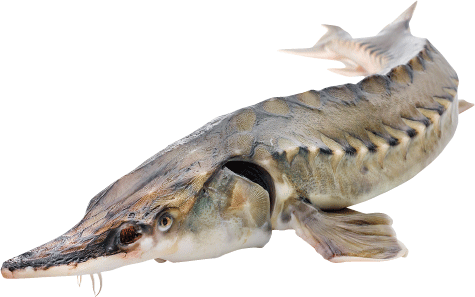 It has been called as "royal fish" amoung the royalty and the nobles in the West, and its meat has been considered as a precious ingredient because of its taste. Bester is developed by breed improvement in Russia in 1950s. Bester in Japan now is originally from the one donated to Japan from the Soviet Union in 1980s. 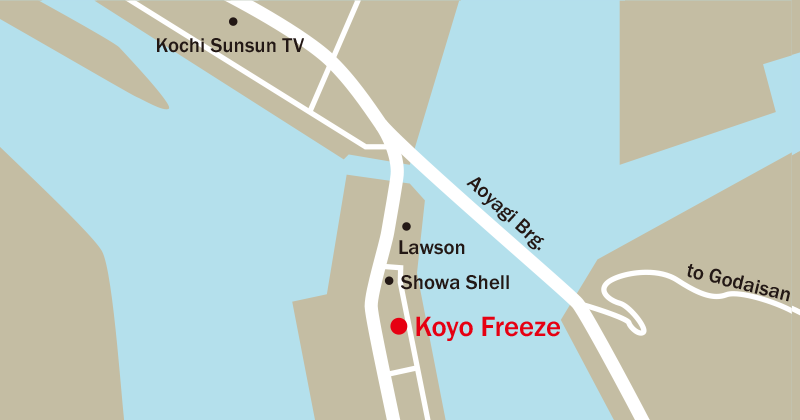 Koyo Freeze Corporation takes care of all process from culticating to delivery to our clients. 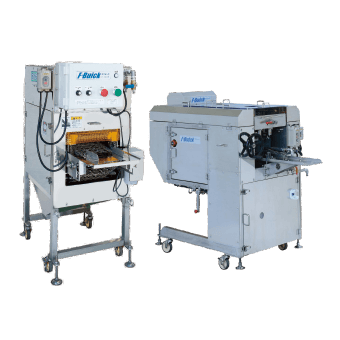 Therefore, we can offer our products flesh, safe with reasonable price. We can also proceed bester for Sushi, slice and fries to meet our clients needs. Wrap flesh bester with shrimps and spinach, and cover with crashed sakura srimp. 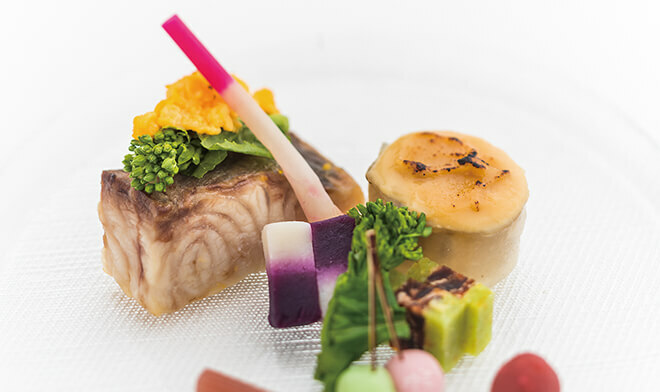 You can enjoy the texture of firm meat of bester and flavor of sakura shrimp. Marinate bester in a mixture of soy sauce, mirin, sake and cook it with canola flowers and eggs on it. Blanch bester skin and wrap grilled eggplants with it and cook with miso. This is especially a good way to cook bester which is easy to flavor, and you can enjoy its unique texture. Caviar of Vester is Tasty. 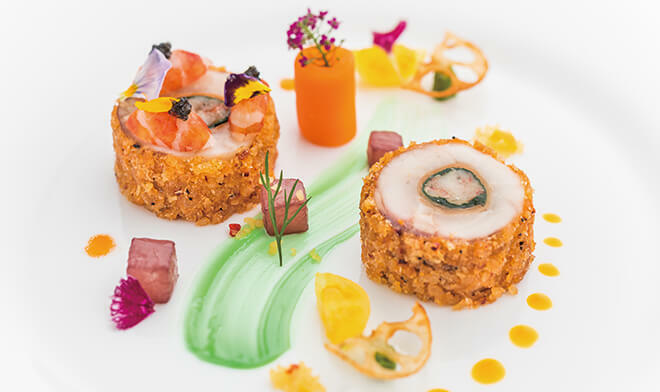 Koyo Freeze Corporation offers caviar which is considered a gourmet treat. 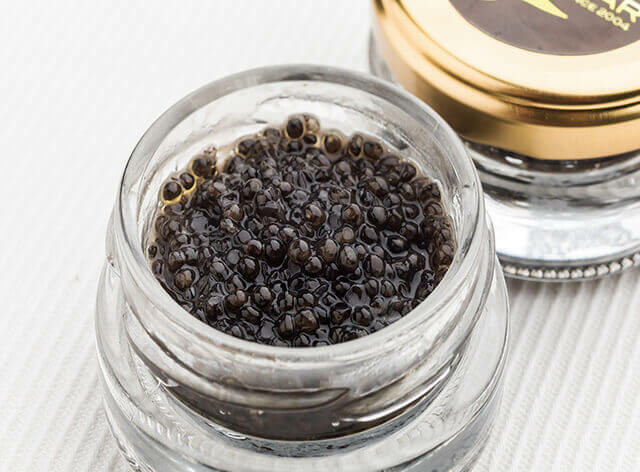 Caviar of Vester has great texture and rich flavor. Seek the best way to proceed and preserve ingredients for out clients. Seek to offer new fish which are delicious but not well-known yet or which are thought difficult to preceed. Seek to offer new ways to cook the ingredients for our clients' happiness.